Keeping the RV in tip-top shape is something that many RV lovers think about constantly. It takes careful maintenance to make sure that your RV will last for many journeys to come. That being the case, you need to make sure that you get a checkup on your RV frequently. 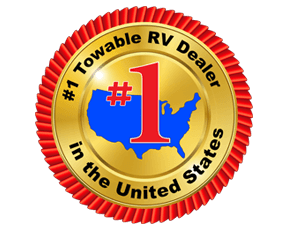 If there is anything about your RV that you need worked on, make sure you contact our service department today so that the problem does not progress.